Books are one of the biggest gift of the mankind. A sticker in a library says, “Libraries are silent zones, but books make the greatest orators!” One cannot deny it, provided that the greatest leaders of all times held the written word in high respect. Be it Mahatma Gandhi, Abraham Lincoln, Martin Luther King, Swami Vivekananda, Rabindranath Tagore, Nelson Mandela, Margaret Thatcher and many socially influencers were all great leaders and great authors too. Reading the books written by great people, rubs off their greatness on you, says Robin Sharma. 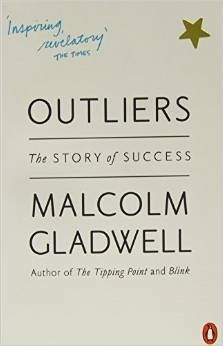 While there so many ways to gain knowledge, great books written by great people helps you adapt, transform, and believe in the greater side of you. Another amazing thing about books is that, since it’s a one to one, you and the author explore different destinations of emotions and knowledge which puts you in turn in a better place. Classics like “How to win friends and Influence people” by Dale Carnegie, “Think and grow Rich” by Napolean Hill, “The Magic of thinking Big” by David J Schwartz, “The power of Now” by E. Tolle have always been referred to by many great visionaries. Well, like every year a fresh batch emerges and the some of the recent business books are worth giving a read. Disclaimer: All of these mentioned books are unique masterpieces which cannot and will not be ranked, since numbering is a mere presentational requirement, one should not think of it as ranking. 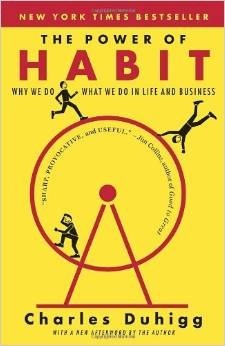 Subtitled, “Why we do what we do in Life and Business”, published in 2012 and written by a New York Times reporter is a book that probes the science behind our habits. The language is subtle and the message stands clear, that is to help us discover how our habits are actually rewarding or framing us. A must read! One can call this book as a beautifully written thesis on Goddess Success and it’s guardians. Released in 2008, the book speaks about how Bill Gates still remains to be on “the richest” list, how The Beatles is one of the most successful bands the world has ever seen and other incidental topics. Coming from the silicon valley, Pay Pal co-founder and a venture capitalist, Peter talks about the experience called entrepreneurship and success. 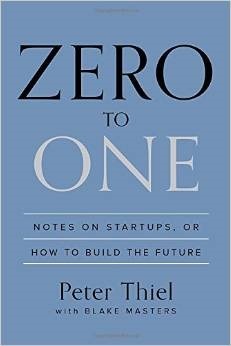 This book comes in handy for all those who are in the e-commerce entrepreneurial ecosystem. Debuting in 2014, the books has garnered much praises from the common entrepreneurial folk. 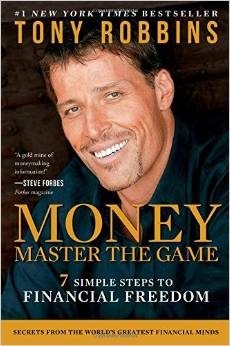 Many reviews online reveal how this book is a sure shot help in the current age. 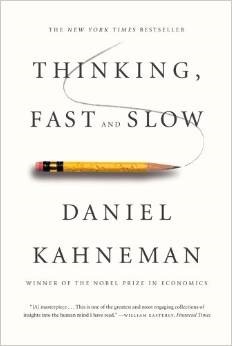 Written by Nobel Memorial Prize Economics Winner, Daniel talks about “fast, instinctive and emotional” thought process and “slow, more deliberate and logical” though process. Differentiating between thoughts that make our world. Robbins promises his readers what most of us still are frightened of even though we call ourselves secure. In his seven steps he takes us on a roller coaster ride that helps us in attaining financial stability and security. Its no mistake to call this Facebook lady a Super woman. In her book that released in 2013, saw many people reading it like Bible, especially women. For most women, its nothing but an usher from another woman who is the think tank of Facebook. 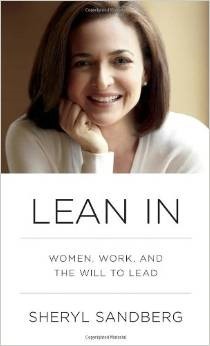 Sandberg urges her readers to take a call and pursue bigger goals giving in crucial details of managing a business. Acuff makes a point when he says, “The best map in the world doesn’t matter if you don’t know where you are” He talks of punching the fear in the face, escape the average and do the work that matters. 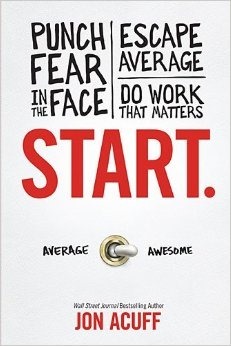 Published in 2013, the book stands as a guide book to do what we never dream to do but would do if fear wasn’t a constraint. 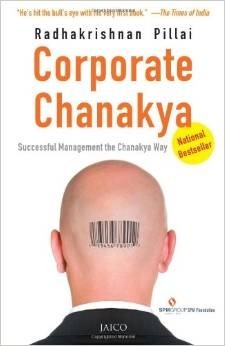 The memorable fables of the ancient India always awe us and if we are talking about management discipline- Chanakya is a legend we’ve all read in our history books. In the new age business setup, Pillai shows us how Chanakya’s rules still hold good. This book has been one of the best business book Indians should feel proud about. Well this is our pick. Do you want to add to this list, go on and enlighten us. Honestly writing, I never ever got these books to read. Thanks for mentioning here because now I can move to choose them one by one to read for learning in next few months. Robinsh, Do let us know how you find these books after you have read them!